The federal election in 2015 elevated Justin Trudeau’s Liberal Party of Canada to a formidable position it might have governed from for a decade. The election produced an additional 150 seats from the previous vote, elevating the Liberals from third-party status to a majority government, while the Conservative Party of Canada lost 67 and the NDP lost 59 seats. Trudeau — a leader with tremendous popularity for only a second-term MP — managed to dismantle the former majority government of Stephen Harper. A poll taken in his first month as prime minister found 63 per cent of Canadians approved of Trudeau’s performance. Now, only nine months before the next election is expected, the momentum Liberals once had now has completely evaporated. An Ipsos poll conducted in October of 2018 found Trudeau and the Liberals to be neck-and-neck with Andrew Scheer’s Conservatives. In the same Ipsos poll, four in 10 adults could not name the leader of the Conservative Party. This is baffling. In a country where politics is deeply influenced by name recognition and celebrity, it is telling that the brand-new, unknown and uniquely unlikable Scheer is in a close race with the charismatic, first-term prime minister with a political dynasty bearing his name. The polling underlines the fact it is not new party leaders or political spectacle bringing Trudeau’s numbers down. Trudeau can blame these shortcomings on only one factor: his own policies. Yet, when he was elected, he almost immediately broke these key pillars of his campaign. While he came through on his tax cut for the middle class, he did absolutely nothing to assure Canadians he would adequately address glaring issues with tax loopholes when the infamous “Paradise Papers” leaked and incriminated not only his close ally and key Liberal fundraiser Stephen Bronfman but also two former Liberal prime ministers, Paul Martin and Jean Chrétien. On electoral reform, he broke his promise less than four months into his term. 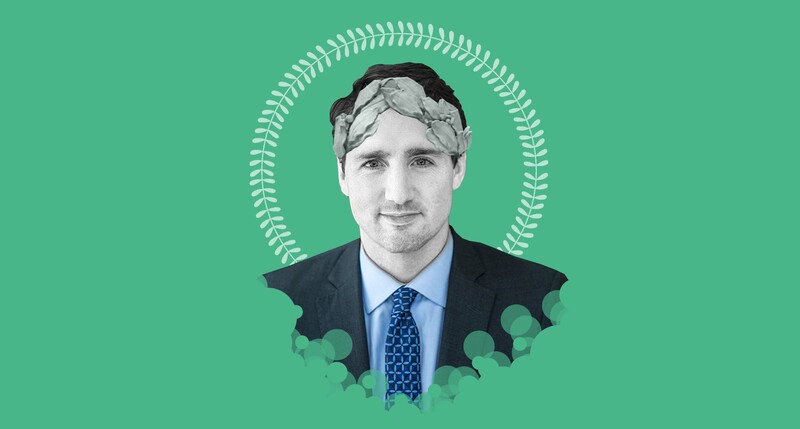 For left-wing Canadians, Trudeau has been most disappointing on his environmental policy record. Not only did he approve two pipelines only a year into his term and fail to end the $3.3 billion in subsidies given to fossil fuel companies each year, but he collectively spent $4.5 billion of Canadian tax dollars to buy the controversial Trans Mountain Pipeline. The result is Canada is now no longer on track to meet its United Nations Climate Change Paris Agreement targets set by the Trudeau government. These are clear centre-right policies. However, what may hurt Trudeau even more than depressing the vote of left-wing voters is the demographic shifts that helped him win in 2015. In 2015, those aged between 18 and 24 came out in droves — increasing turnout by 18.3 per cent compared to 2011 — who massively favoured the Liberals. Trudeau may be under the impression that the move to legalize cannabis is enough to bring out youth voters in October. This is an incredibly shallow and demeaning assumption. Millennials and gen-Zers who vote for the first time in 2019 will distinctly remember a prime minister who reneged on democracy and sold out their future to big oil. 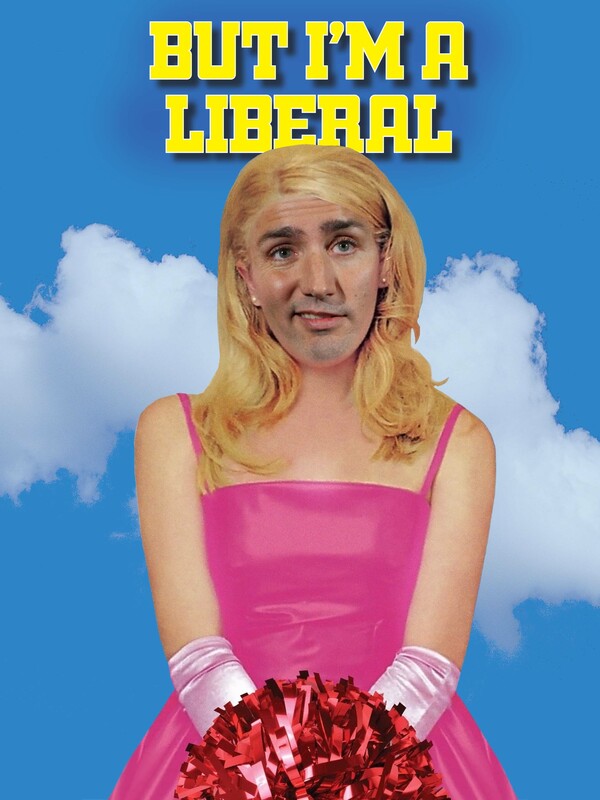 This upcoming election should have been an absolute layup for Trudeau and the Liberals. An international celebrity with energizing charisma and name recognition up against two party leaders with little to no name recognition should be an easy pathway to another majority government. Let one thing be known: if Trudeau bungles this upcoming election, the fault will lay at the feet of Trudeau and his centre-right policies.